The character has been popularized by Mel Gibson and a trio of movies that set the blueprint for the post-apocalyptic wasteland flick. It is an iconic character that exists in a setting that seems pre-built for a videogame. There is a reboot of the franchise coming out… and it looks promising. 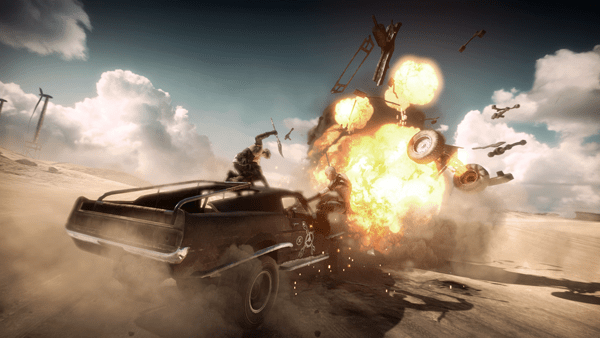 To capitalize on potential new and old Mad Max fans, Avalanche Studios, the makers of hit “Just Cause“, have plans to do the road warrior justice with their upcoming, “Mad Max” videogame. An extensive trailer for the title has been released and offers some solid views on what to expect. Open worlds, heavy on the brawling, lots of vehicle combat, ammo is scarce, scavenging and collecting for upgrades… all are familiar game mechanics, but again, the setting seems to be made for a videogame adaptation. There is even a Thunderdome. Two men enter, one man leaves. 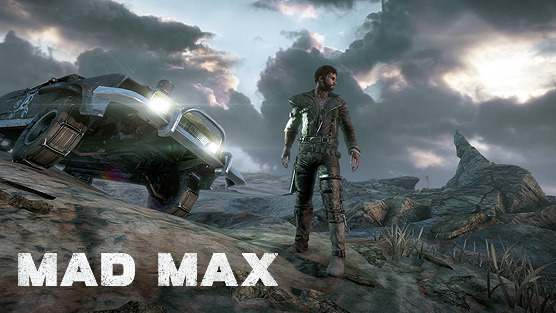 Mad Max the videogame is available on September 1st for Xbox One, PS4, and PC.